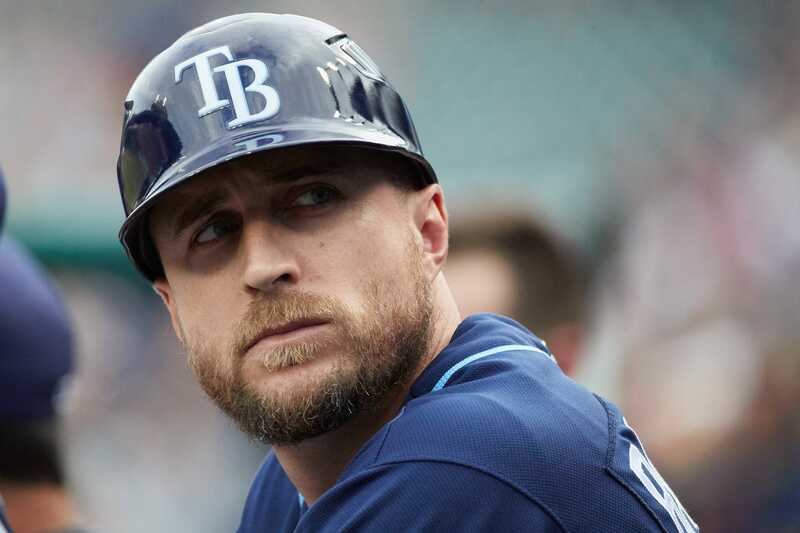 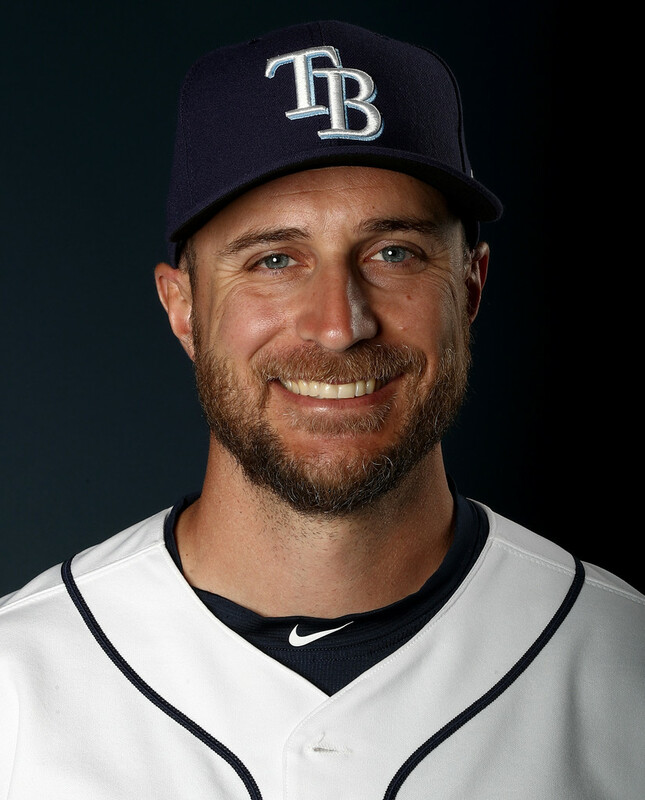 Rocco Dan Baldelli (/bɔːlˈdɛli/; born September 25, 1981) is a retired Major League Baseball (MLB) outfielder and the current manager of the Minnesota Twins. 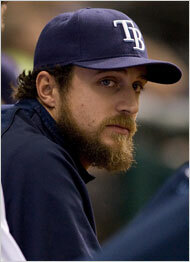 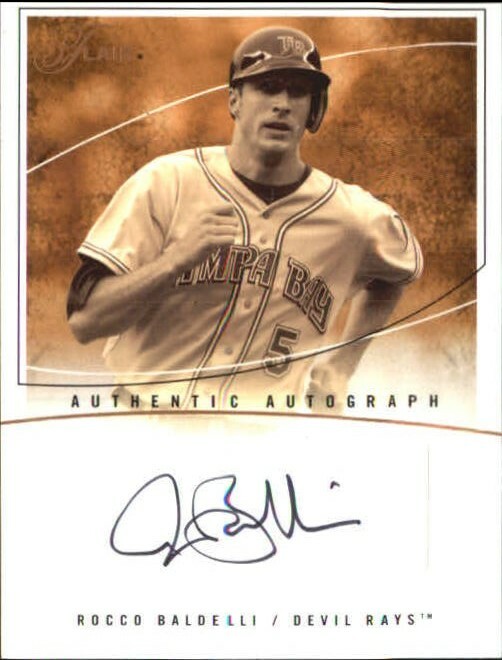 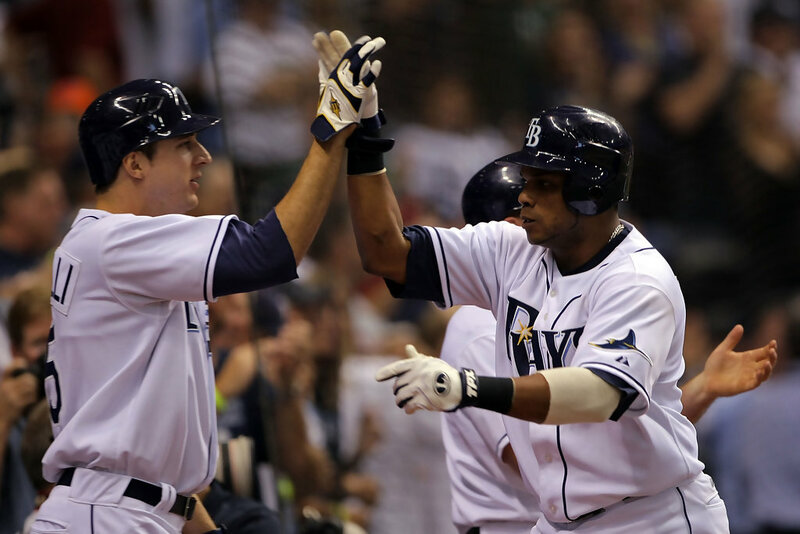 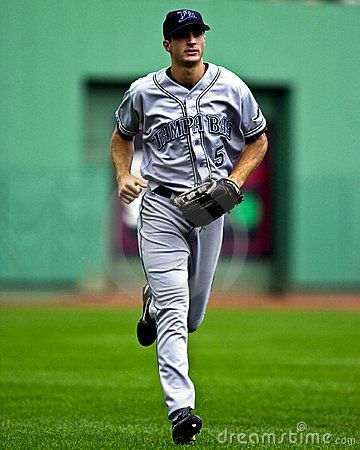 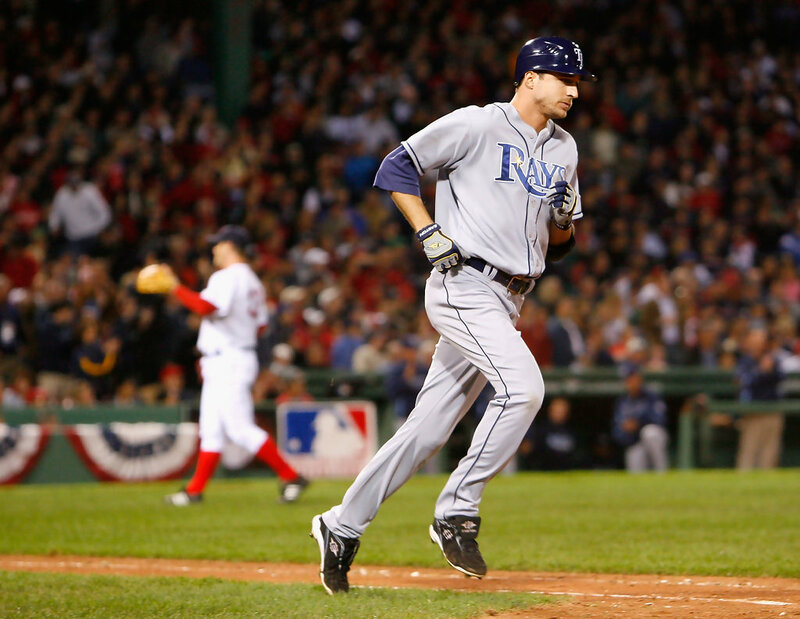 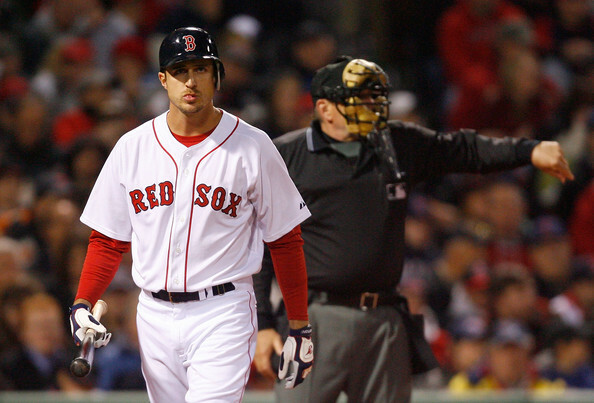 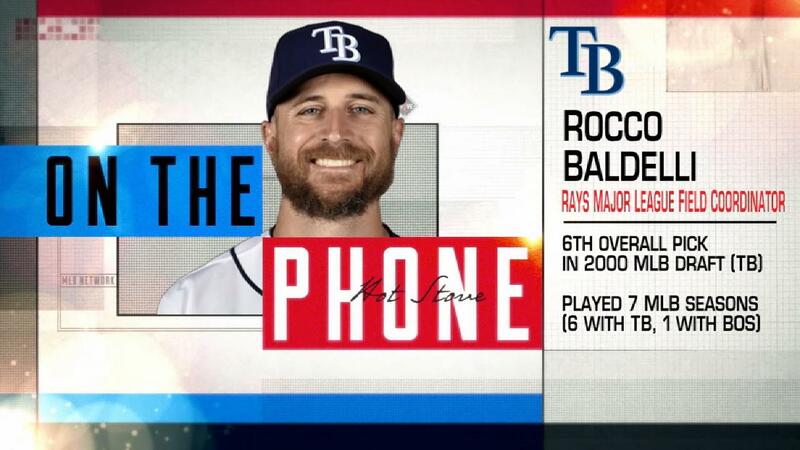 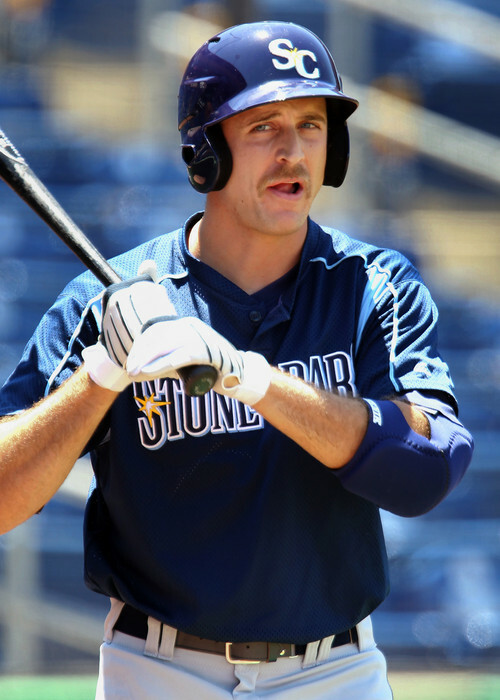 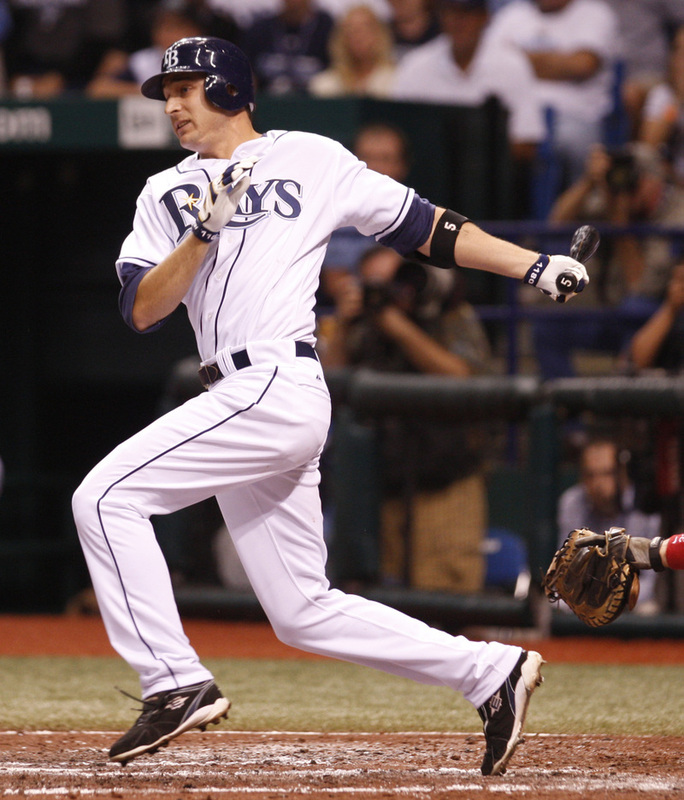 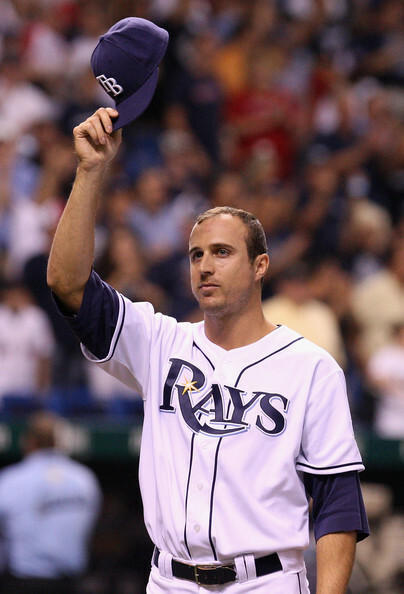 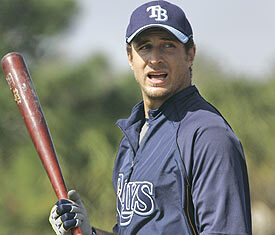 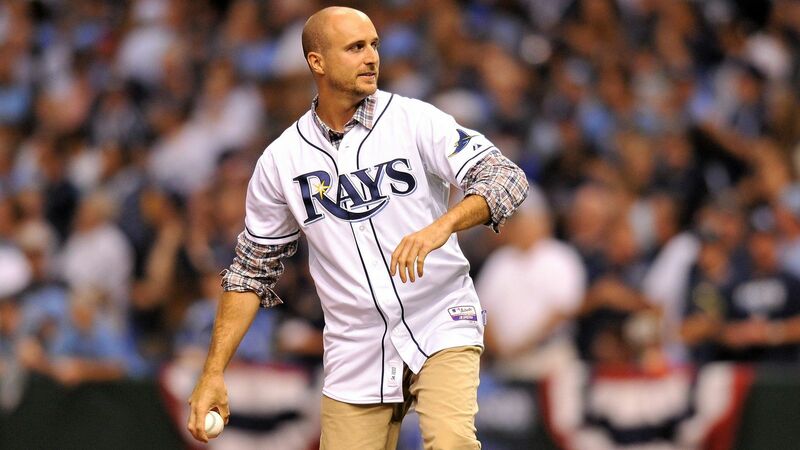 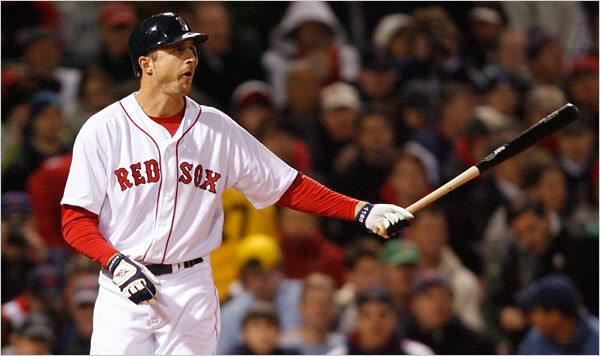 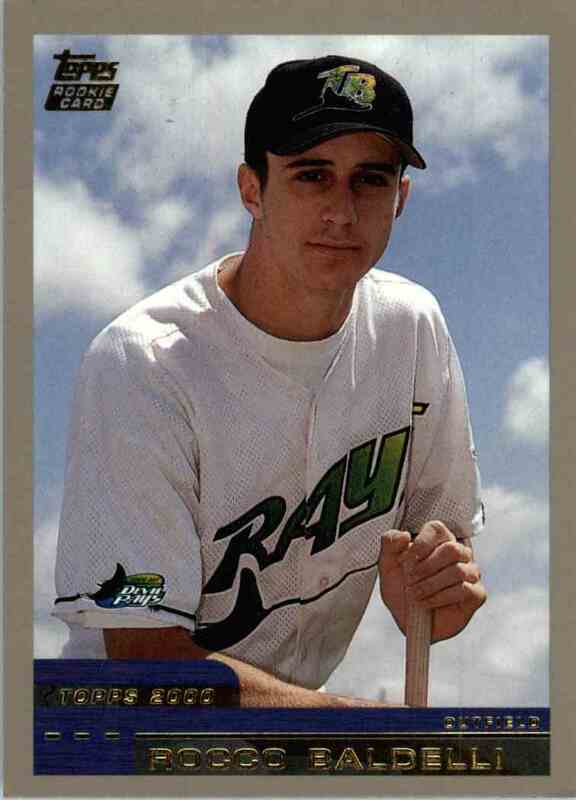 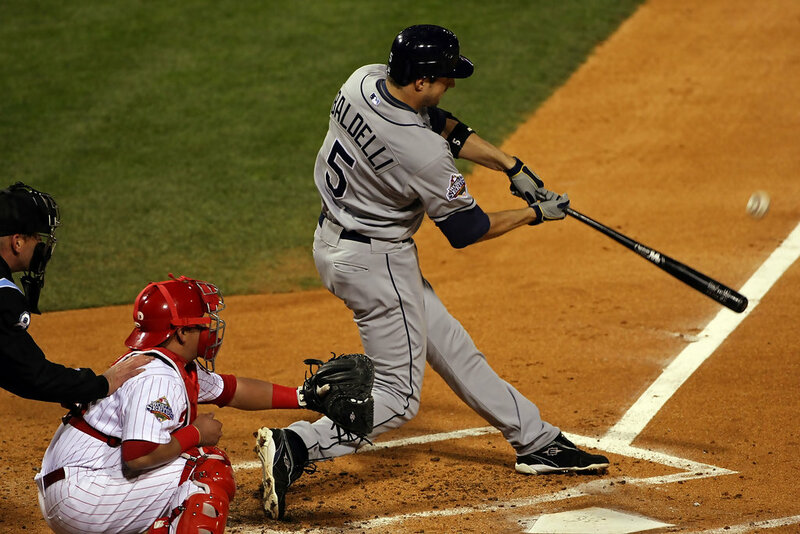 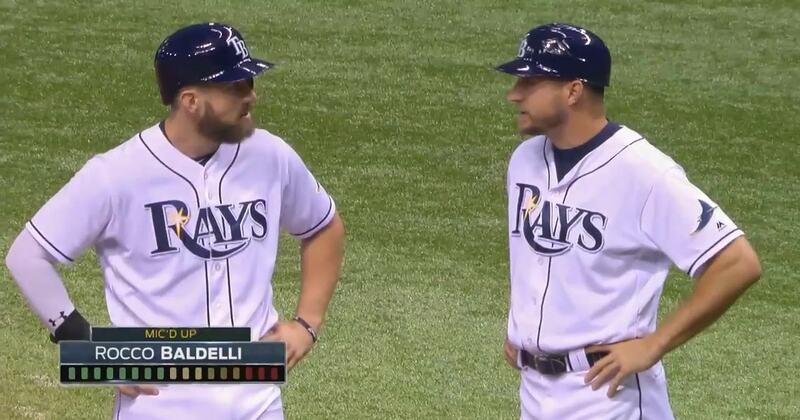 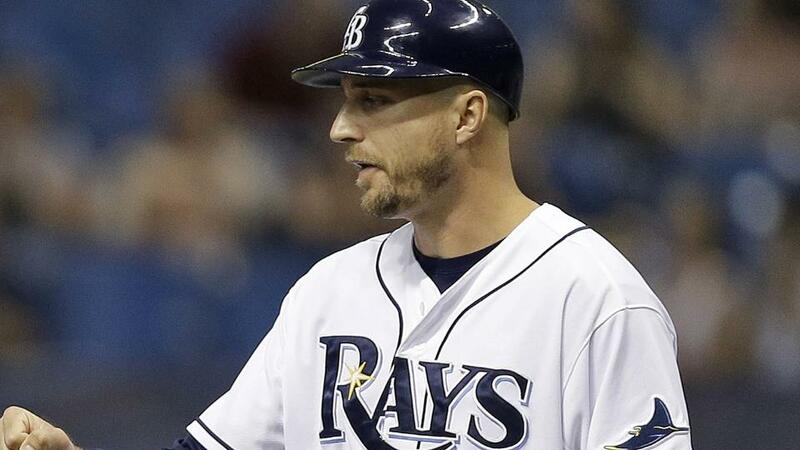 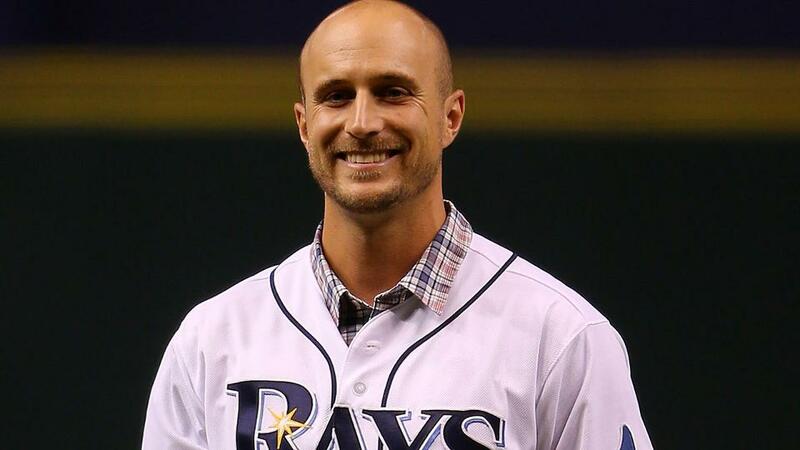 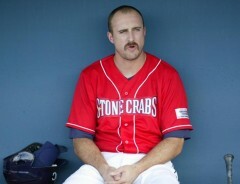 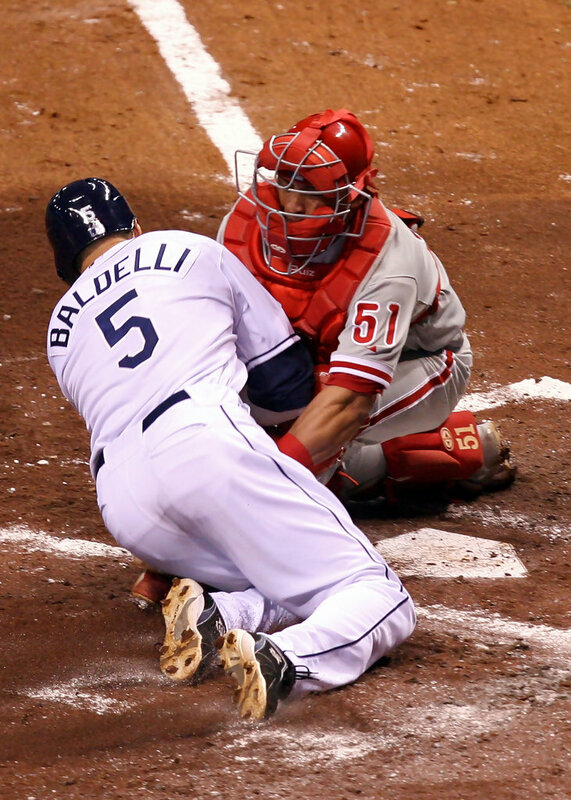 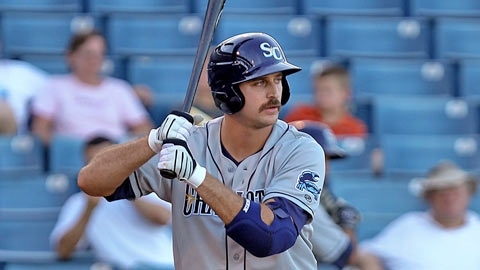 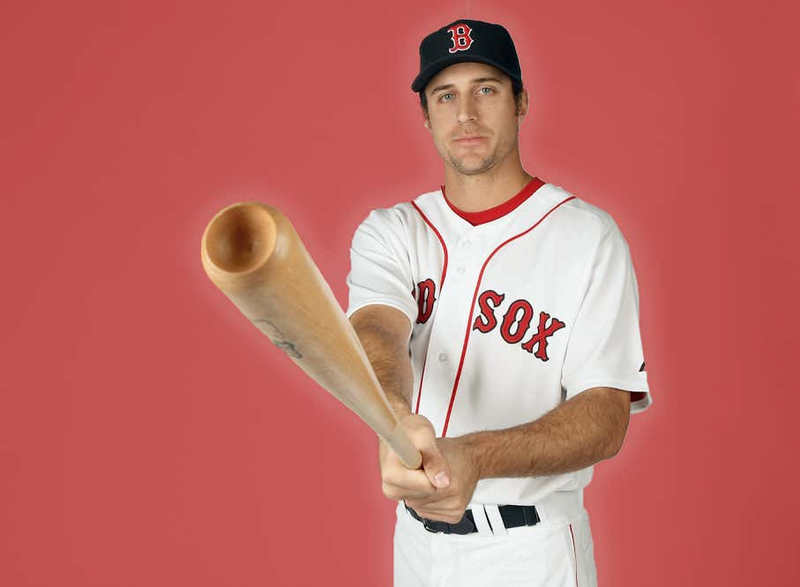 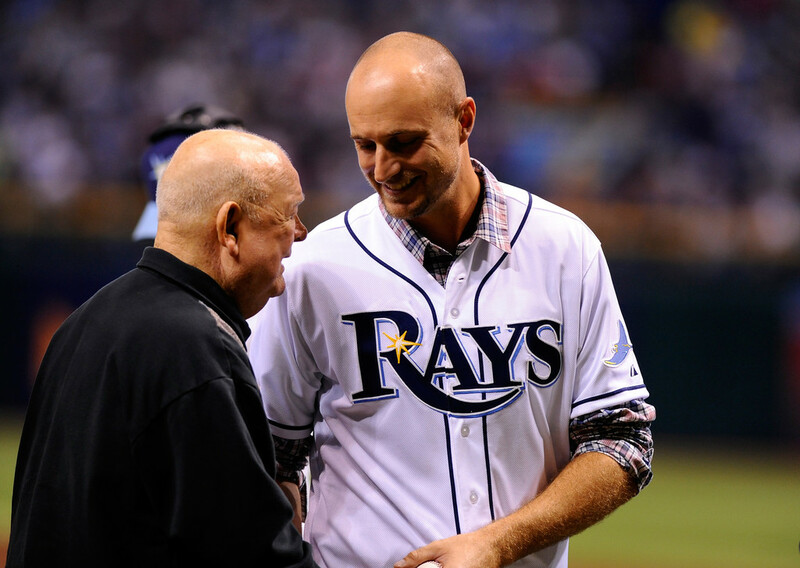 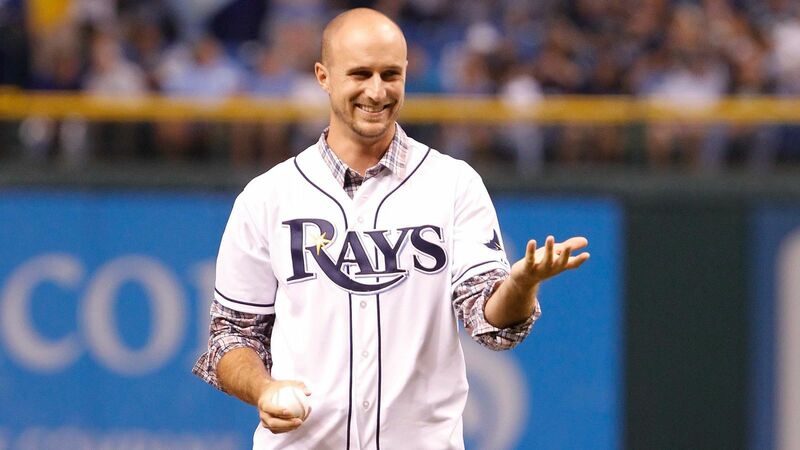 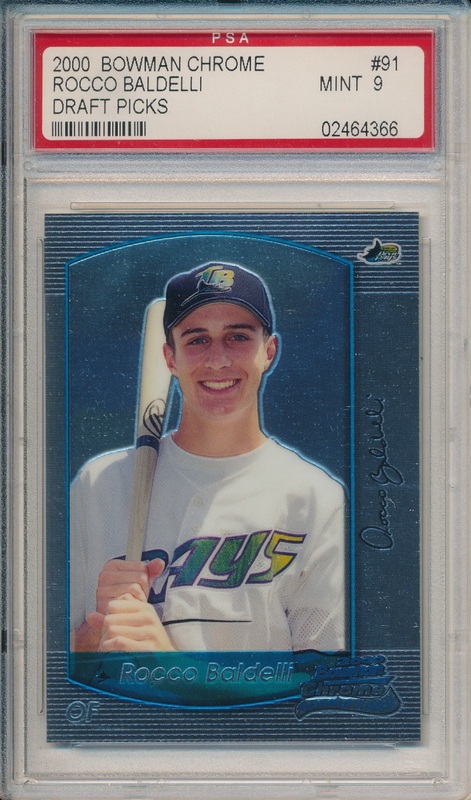 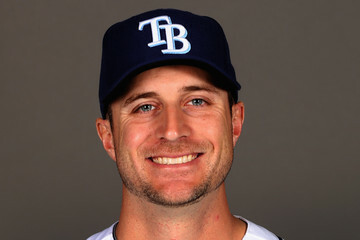 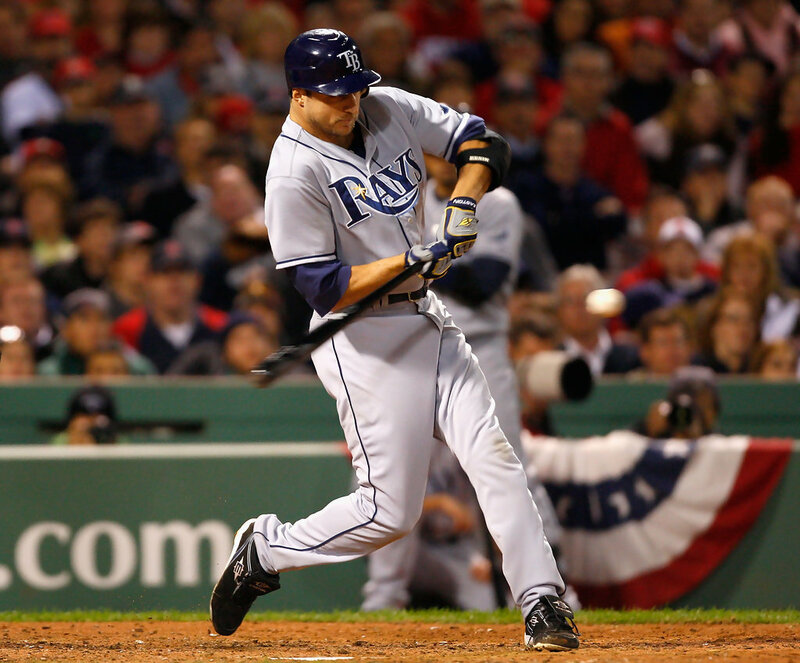 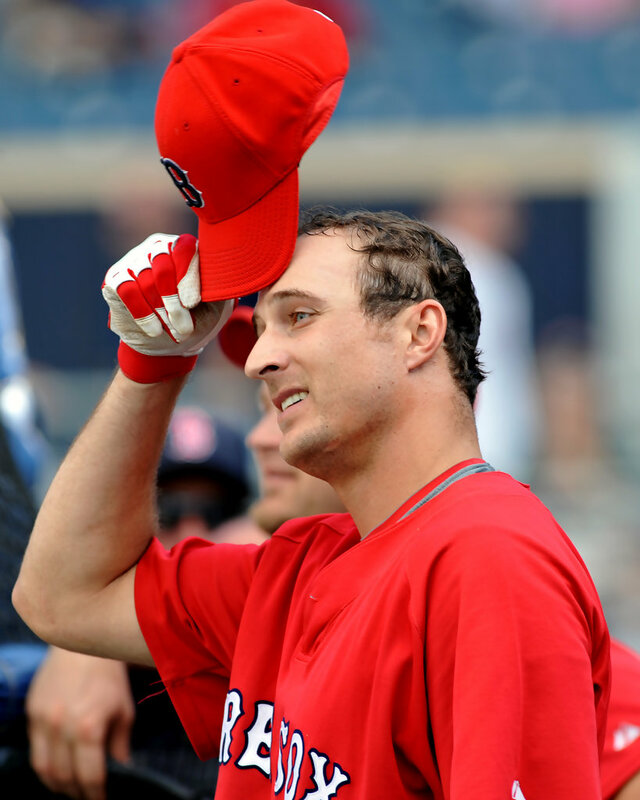 Baldelli quickly progressed through the minor leagues and made his MLB debut with the Tampa Bay Devil Rays on opening day 2003. 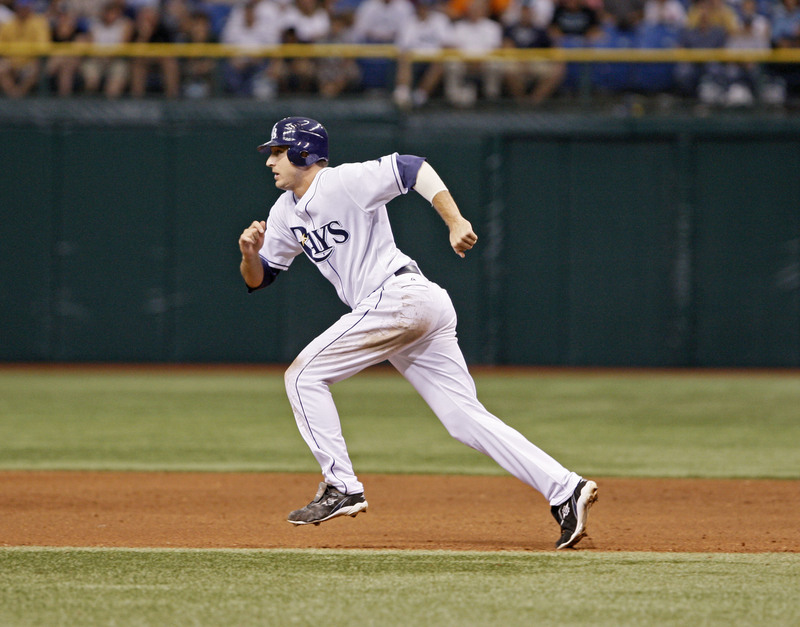 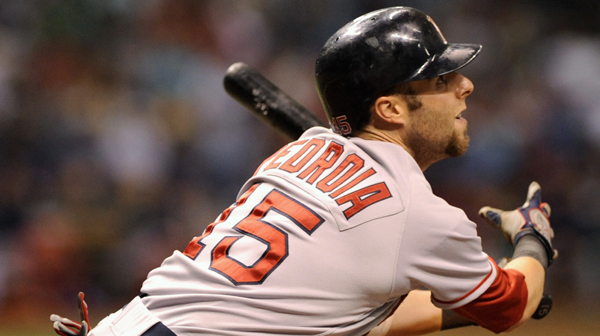 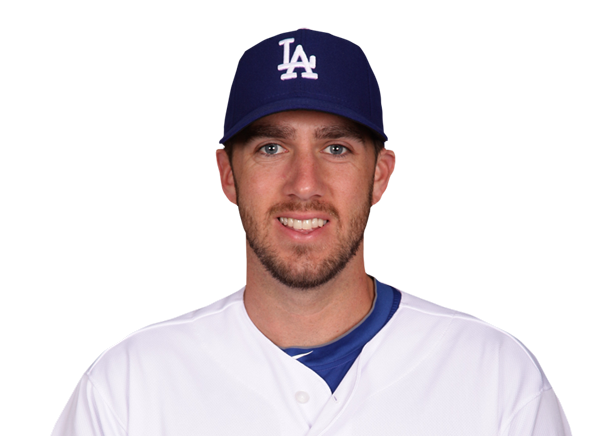 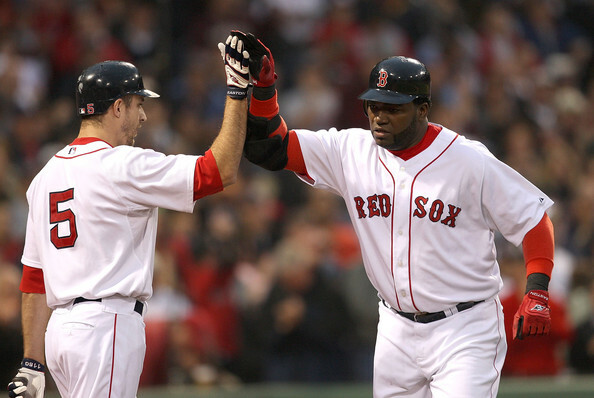 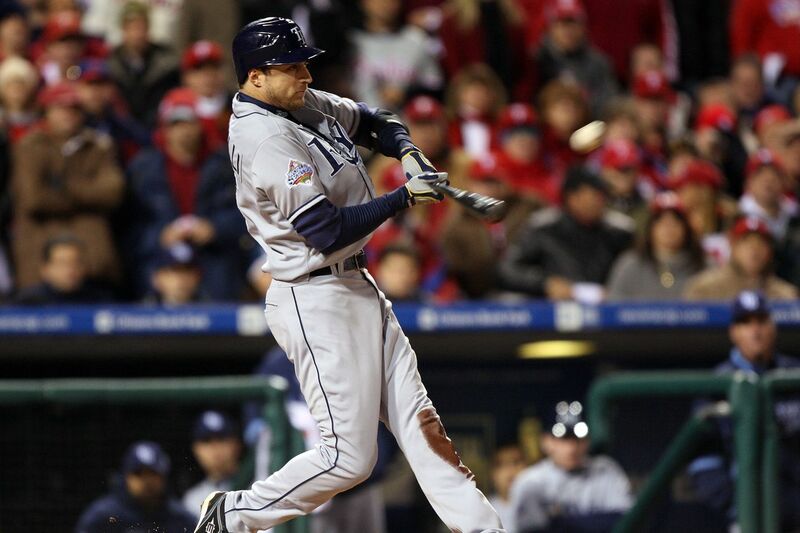 During his first two seasons in the majors, he established himself as an excellent offensive and defensive outfielder, coming in third place in voting for American League Rookie of the Year.